And now we get our troubleshooting tab back. 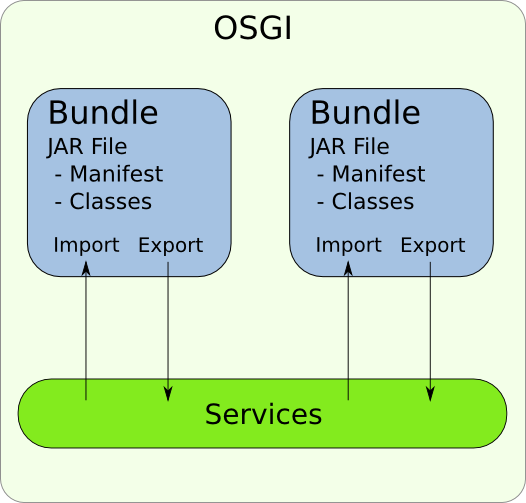 I’ve just started learning about OSGI, but hopefully this is a good start. Please let me know if I’m misunderstanding anything. 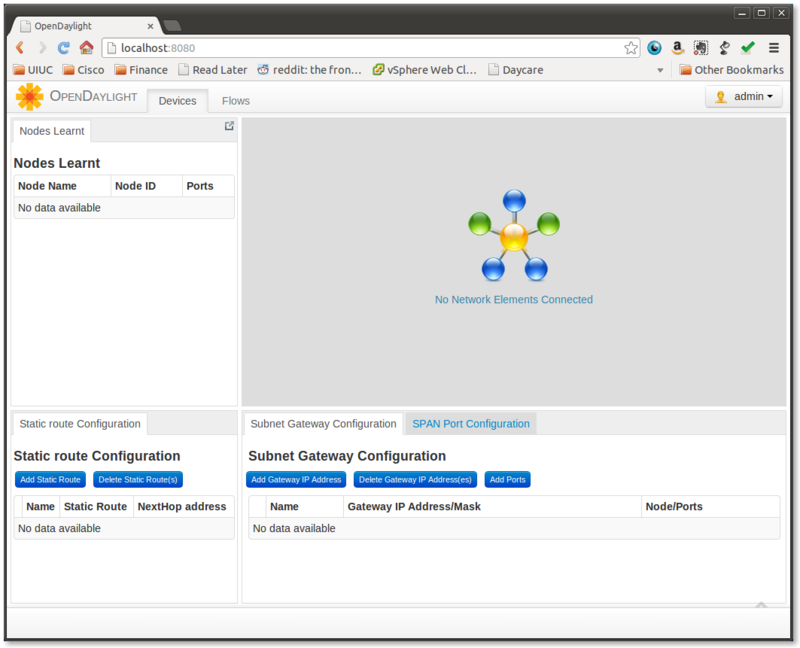 I am new to ODL and using Helium controller and I see features and bundles.